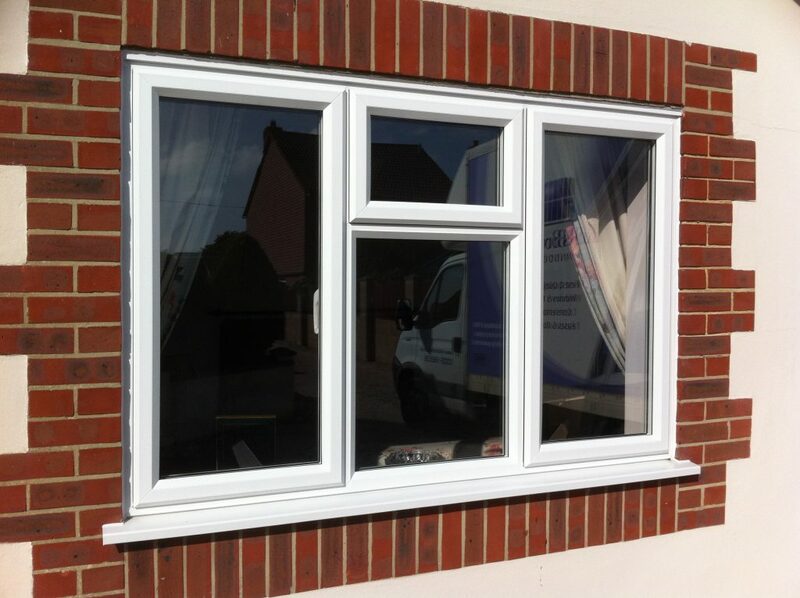 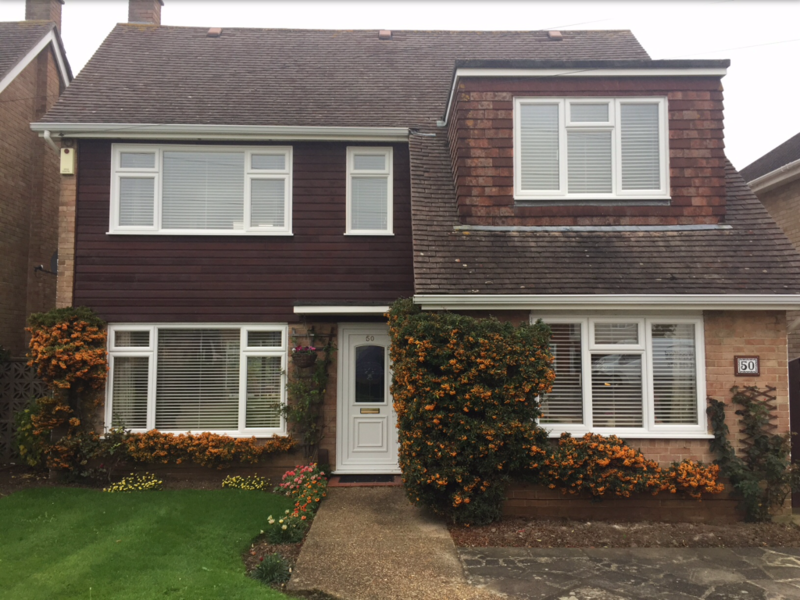 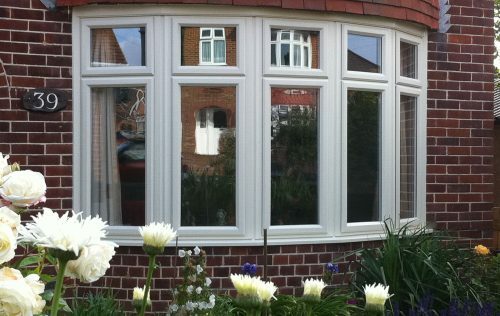 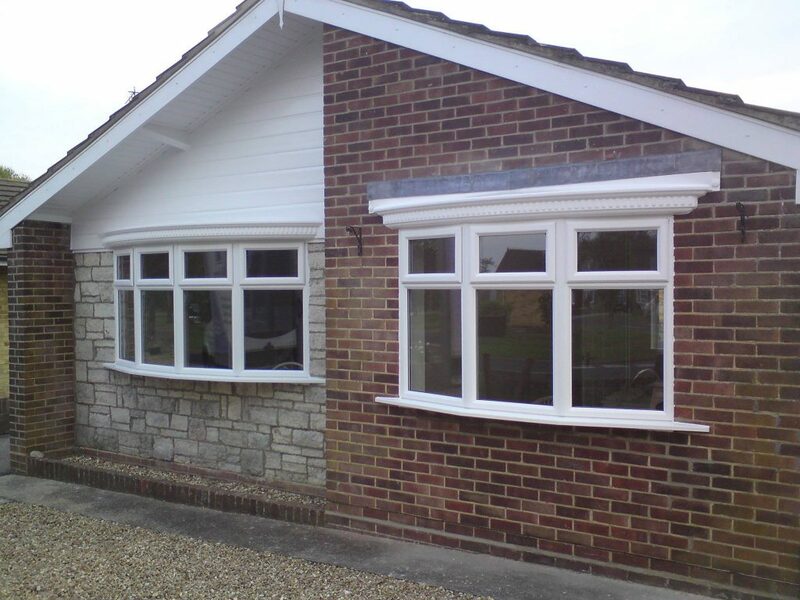 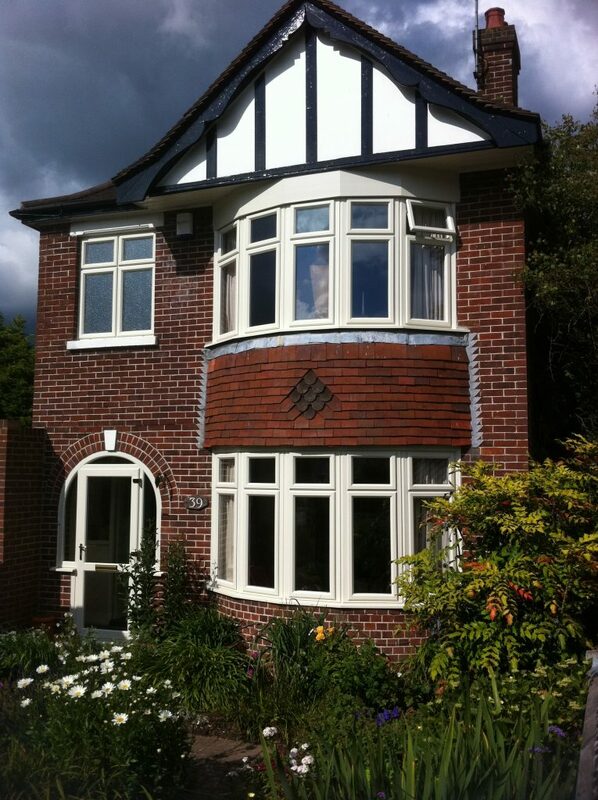 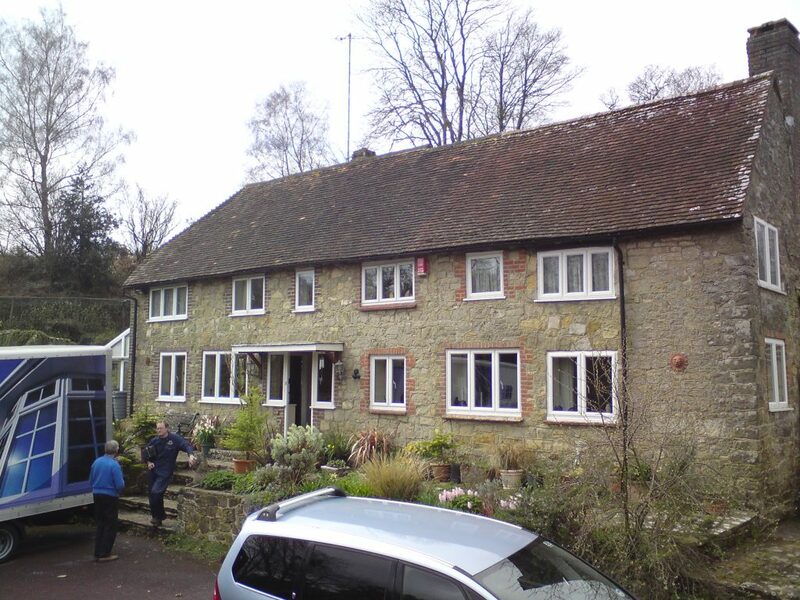 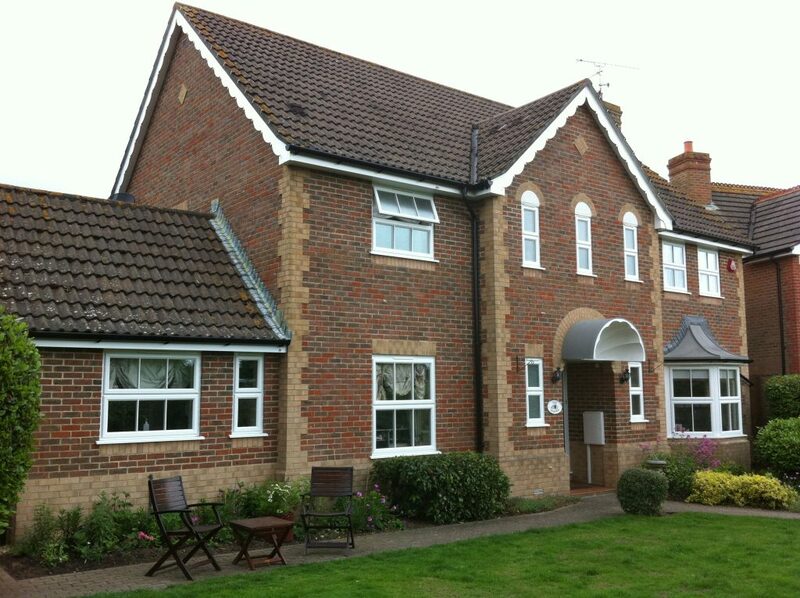 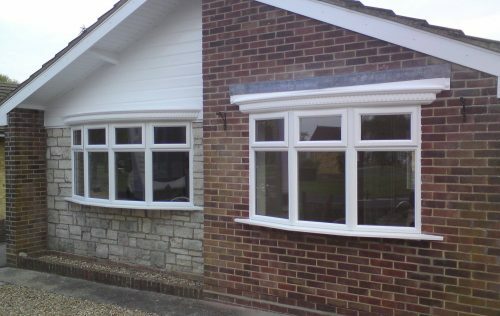 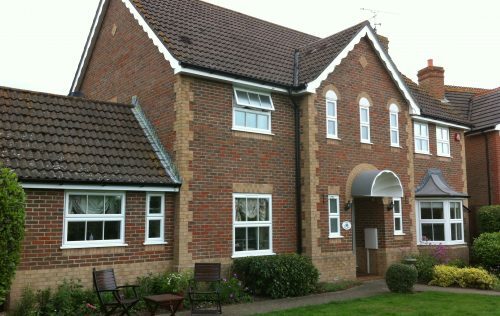 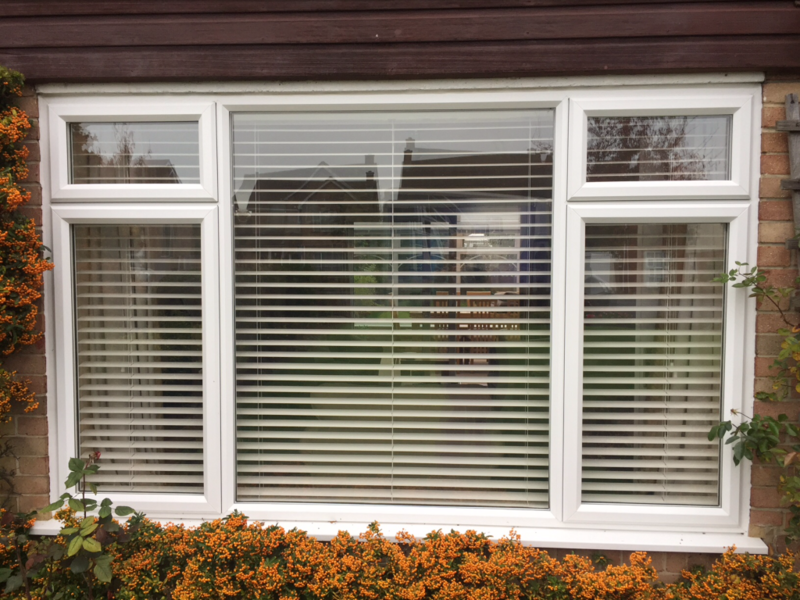 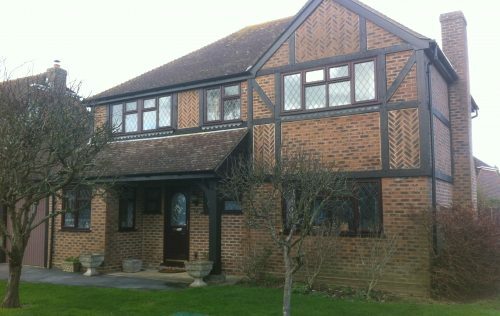 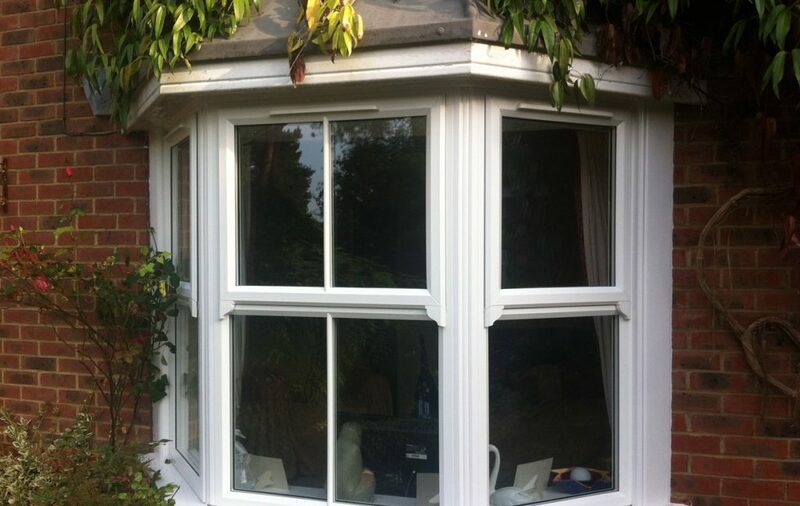 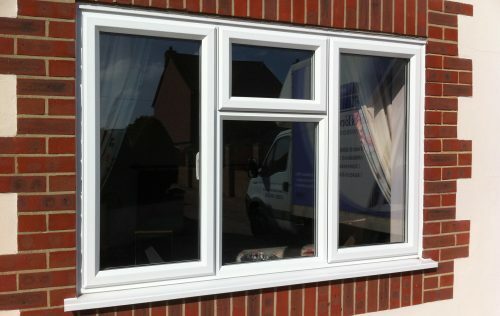 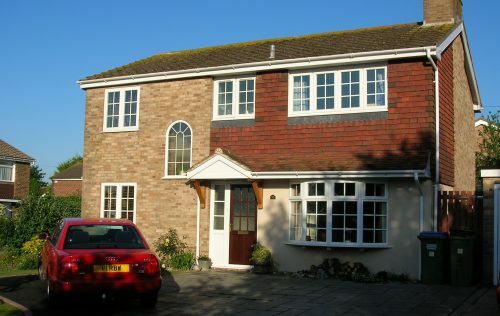 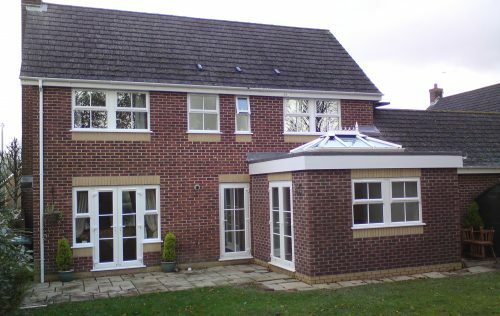 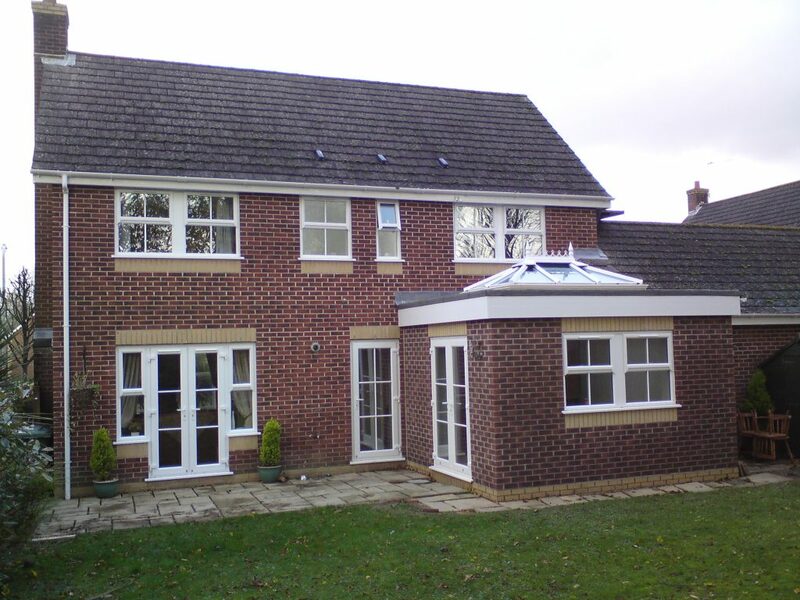 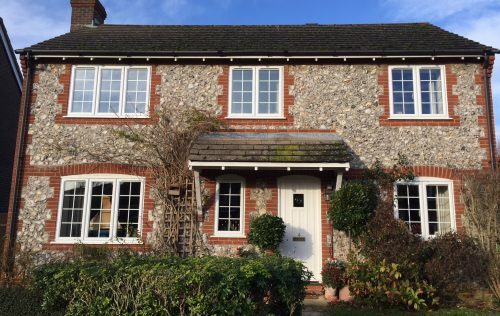 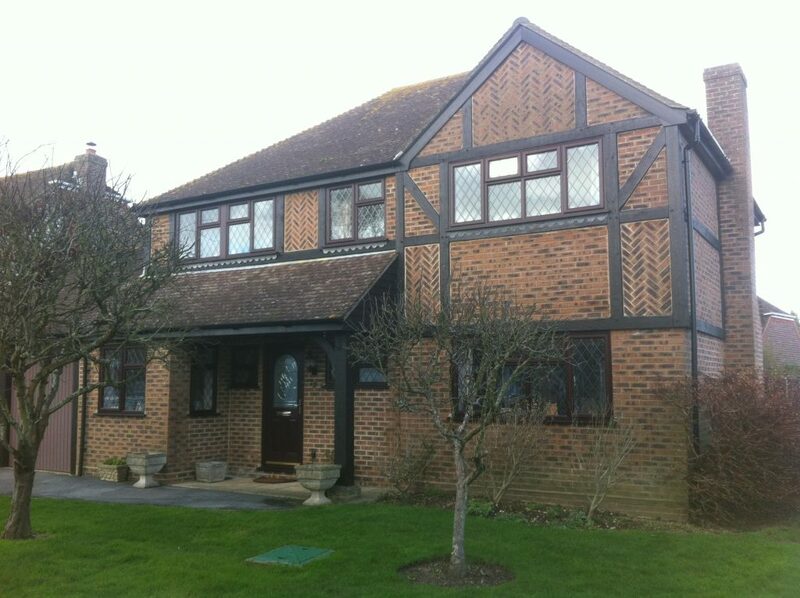 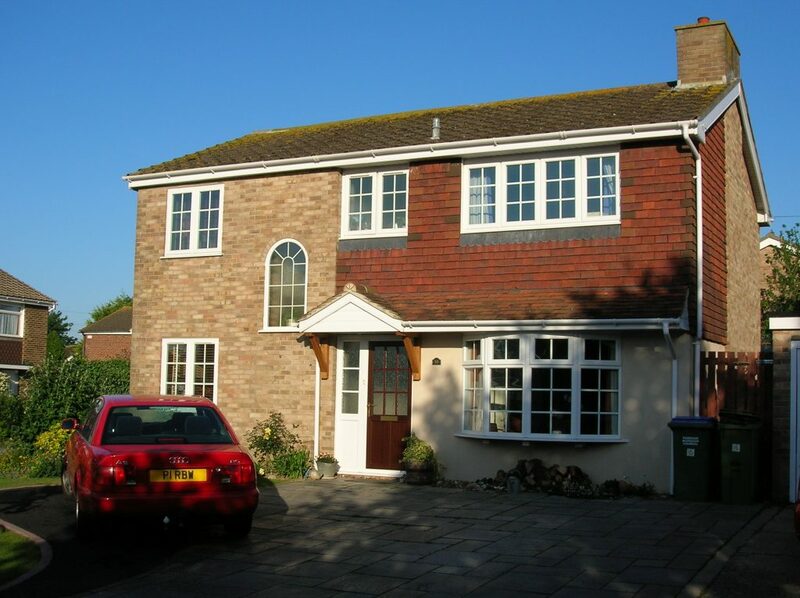 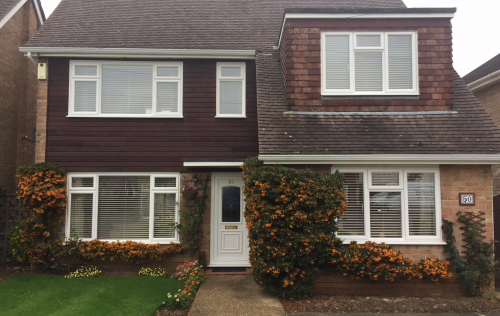 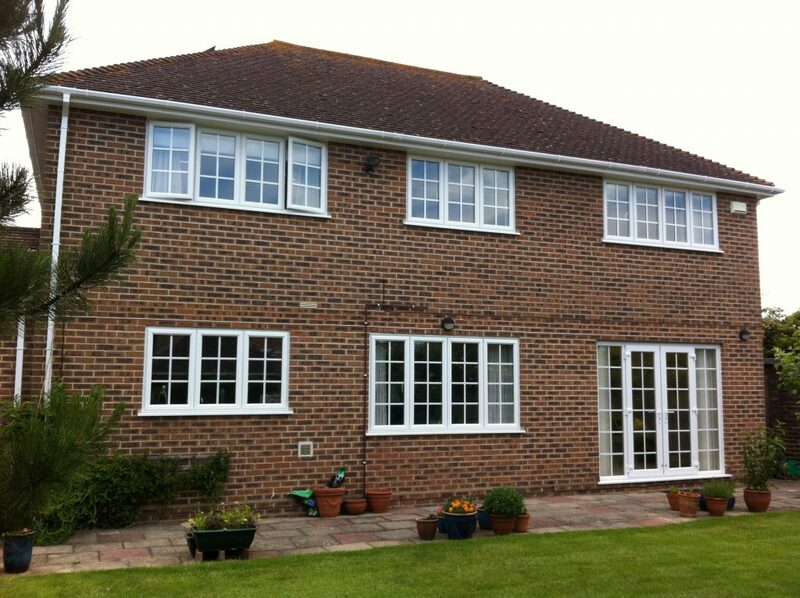 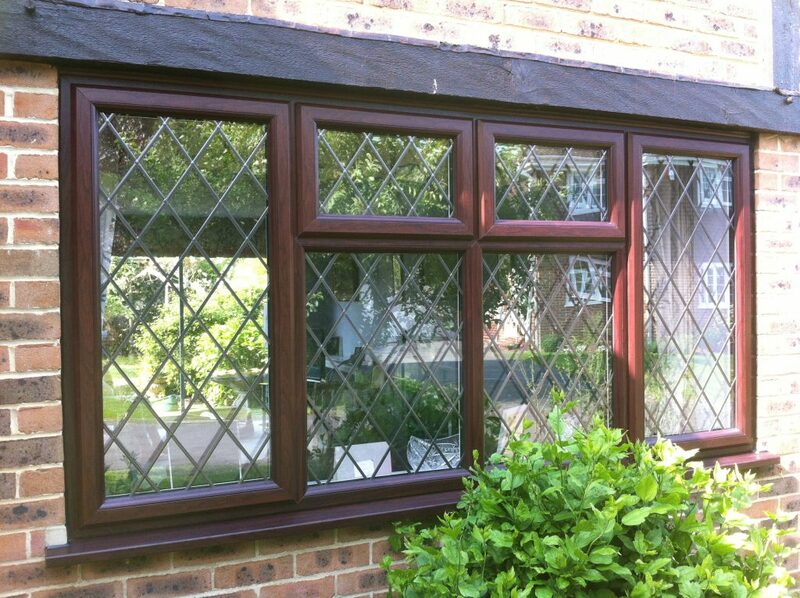 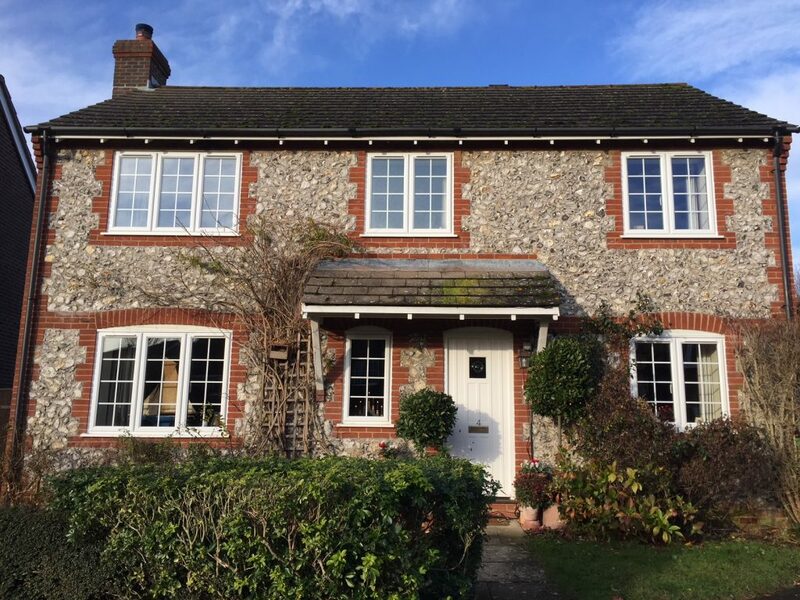 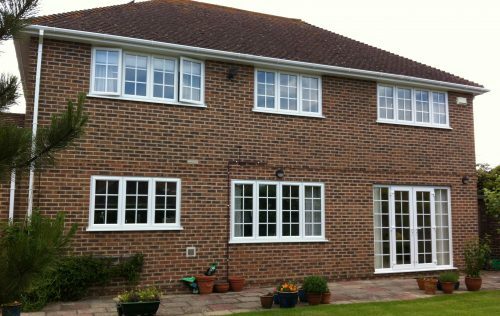 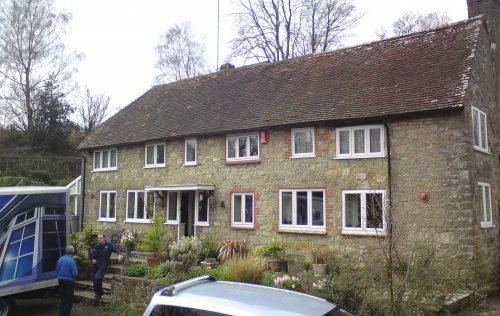 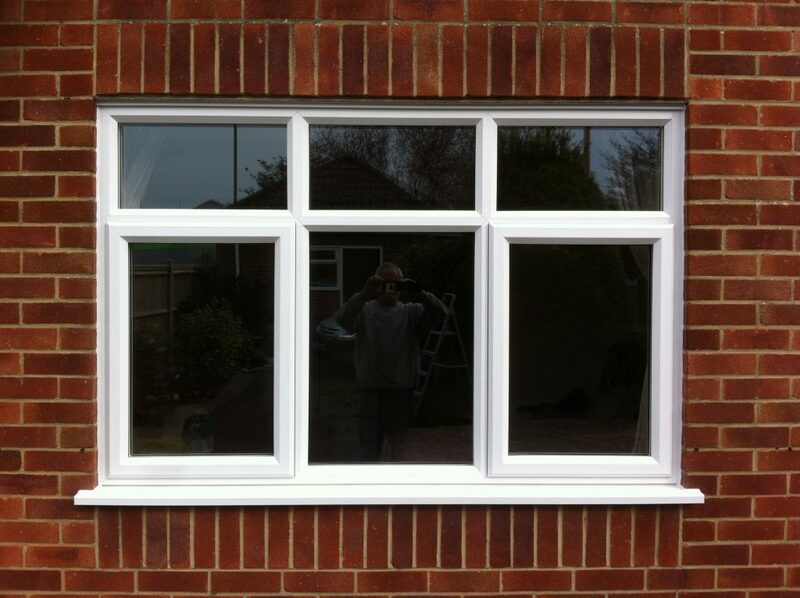 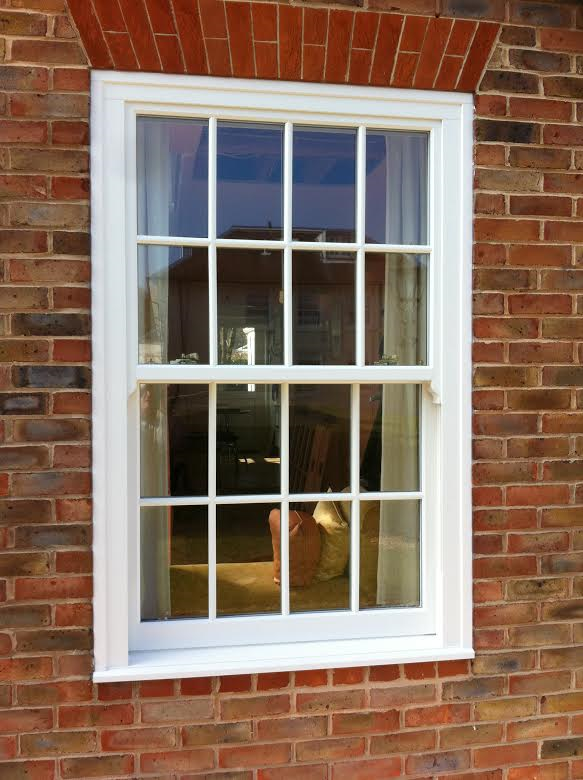 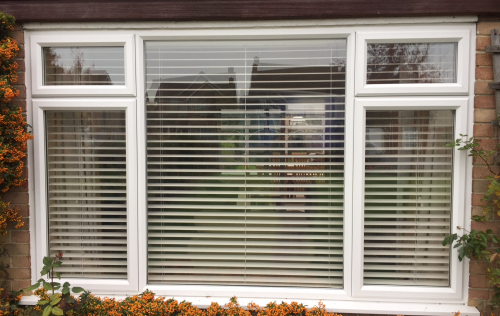 Our range of PVCu windows have been designed to match just about every kind of situation and period of home. 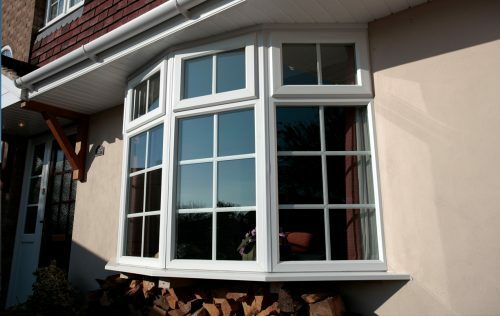 Modern and contemporary styles are available with slim-line profiles and in a wide range of colours. 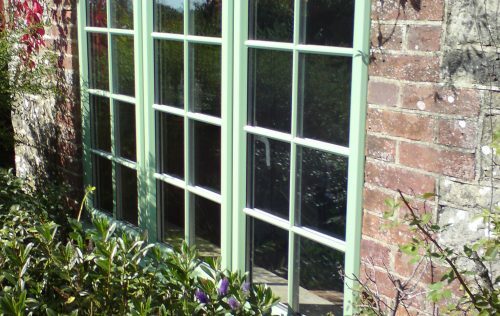 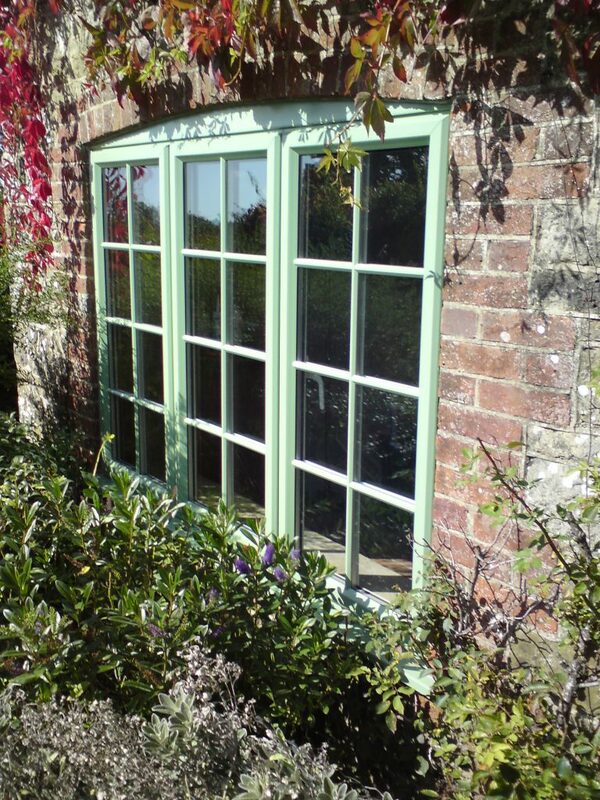 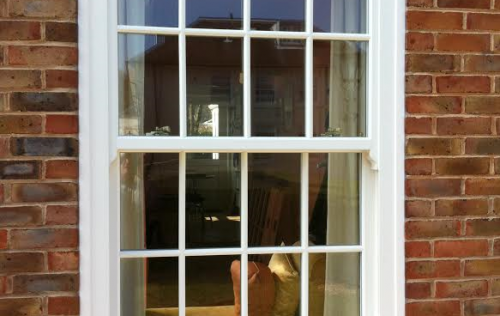 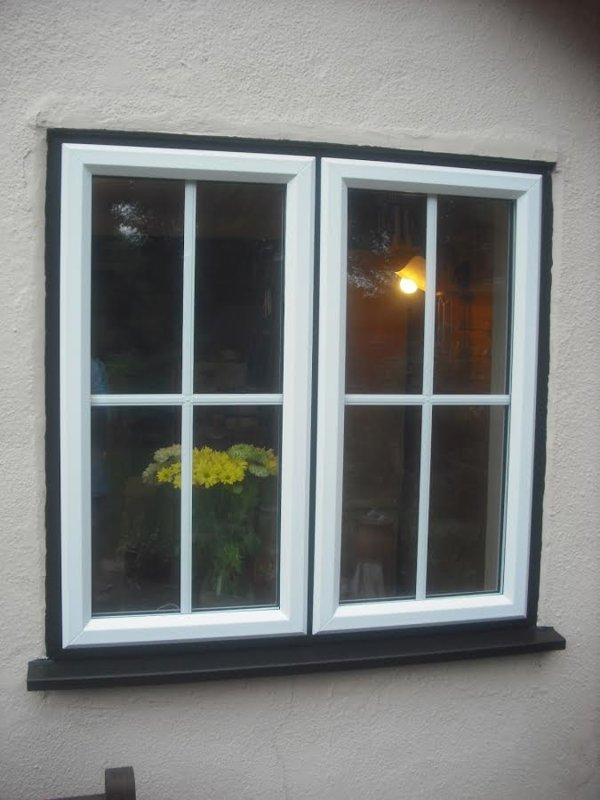 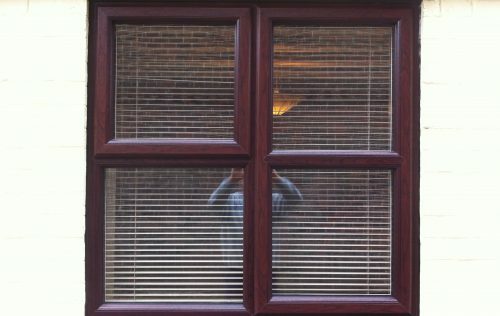 Traditional windows with clean balanced sight-lines are again available in a range of colours and with the option of leaded lights or Georgian glazing bars. 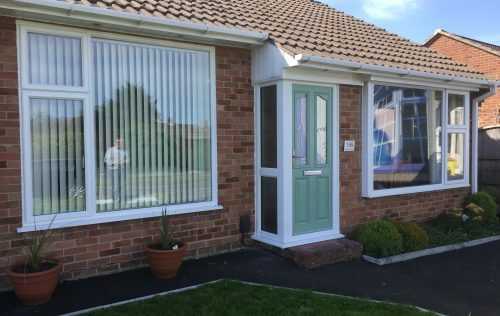 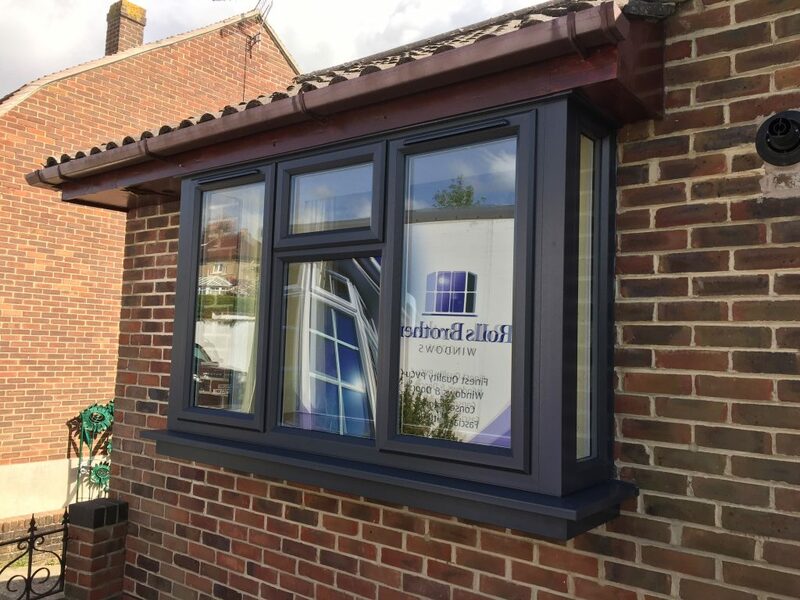 As you would expect our energy efficient double glazing achieves an “A” rating and all our windows come with the option of being triple glazed for added thermal and sound insulation. 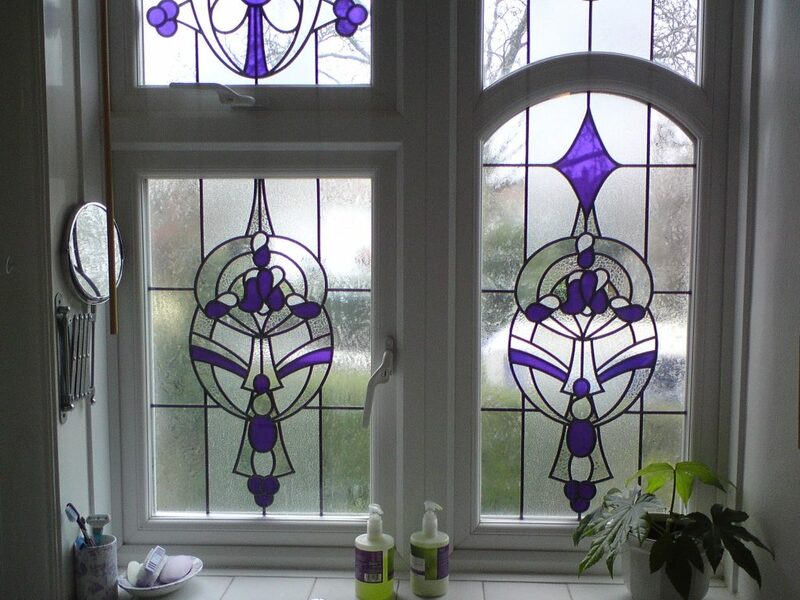 All photographs on this website are of our own work fitted by us. 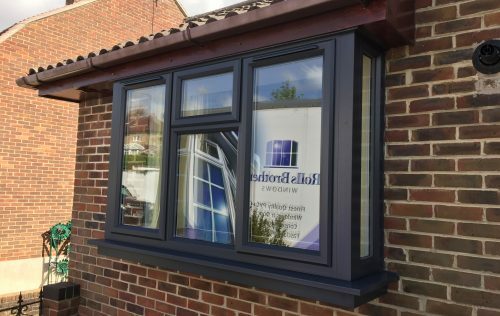 Our extensive range of coloured profiles allows you to choose a colour scheme for the windows and doors in your property. 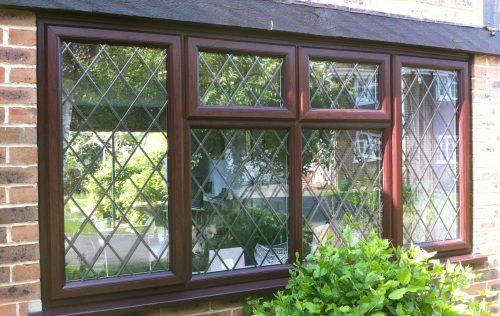 The choices available include an attractive range of 22 woodgrain effect finishes including the ever popular Golden Oak and traditional colours such as Chartwell green and wine red. 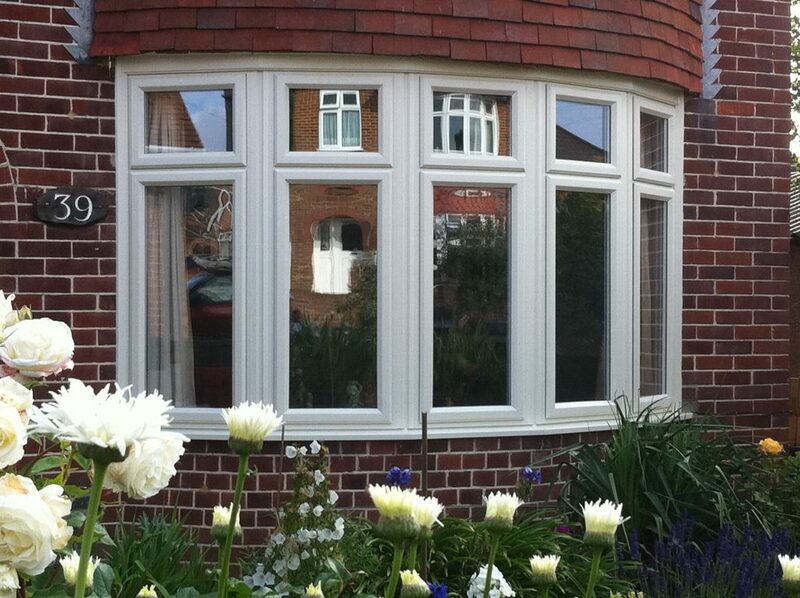 For a beautifully smooth finish, choose the REHAU Acryl II coating system. 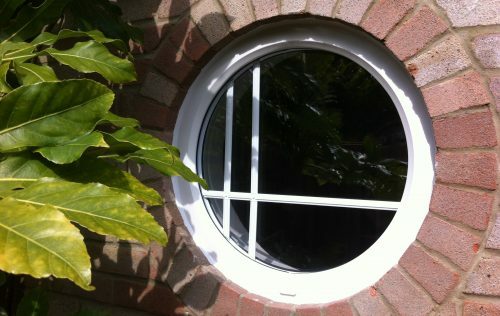 Whatever style of window you have in mind, we can create it. 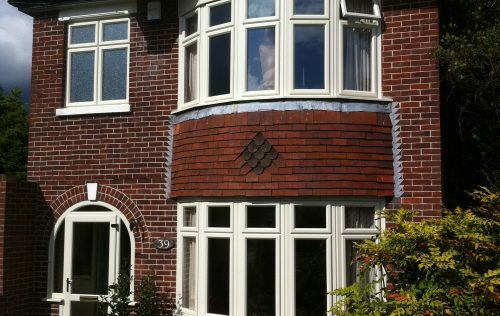 Whether a traditional window style is wanted to match the architecture of your home or a more modern contemporary look is required. 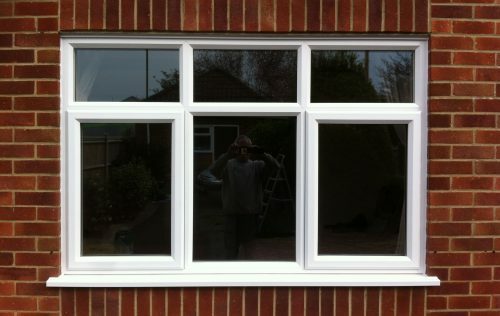 All the images on our website are of work we have completed ourselves. 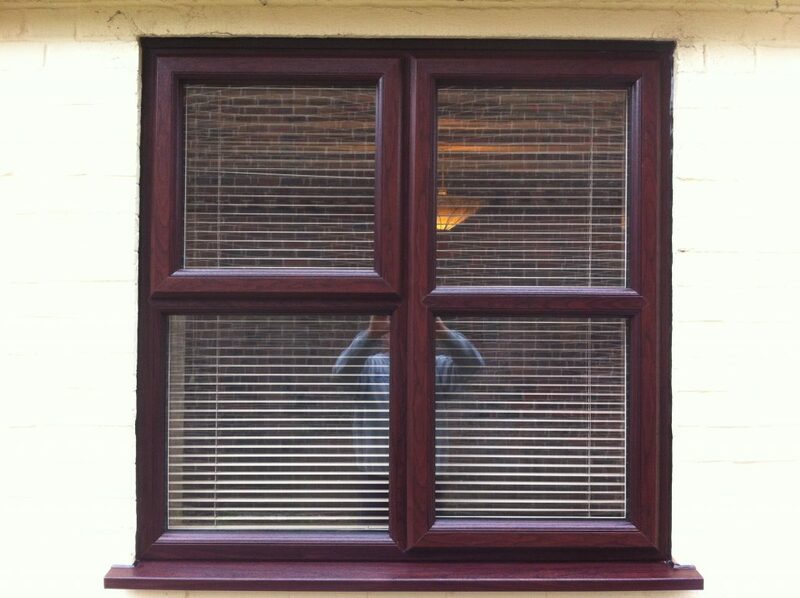 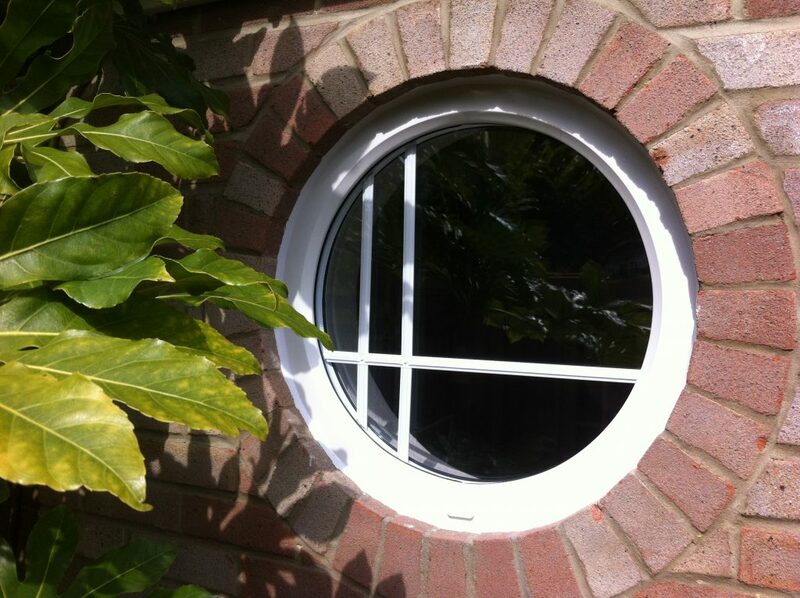 If you cannot see the style of window you are looking for then please contact us with your ideas. 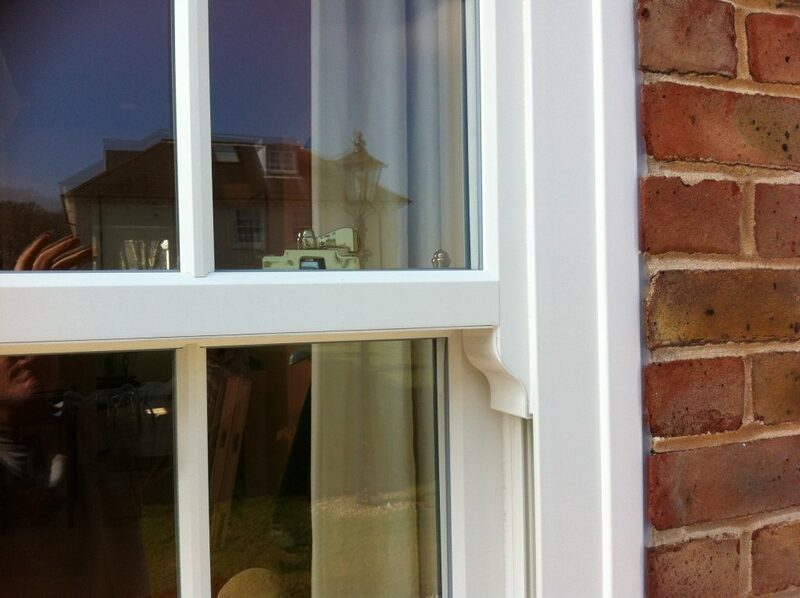 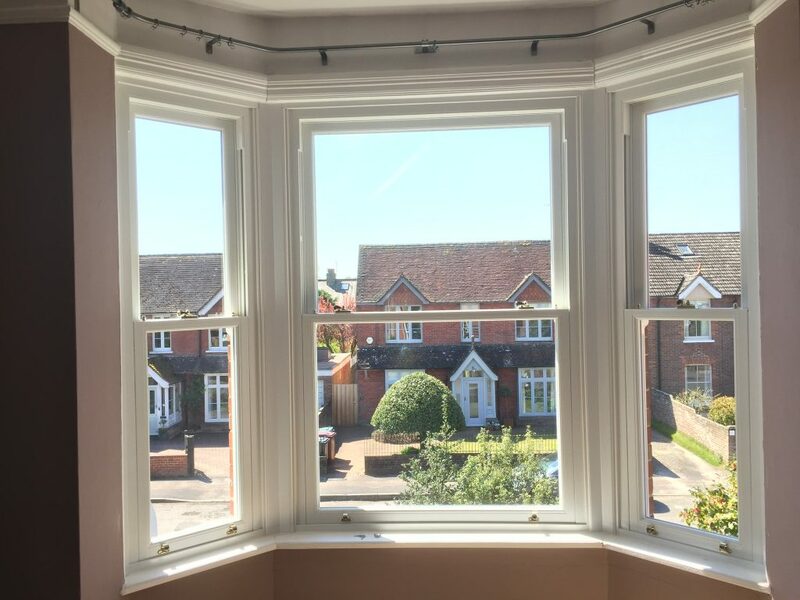 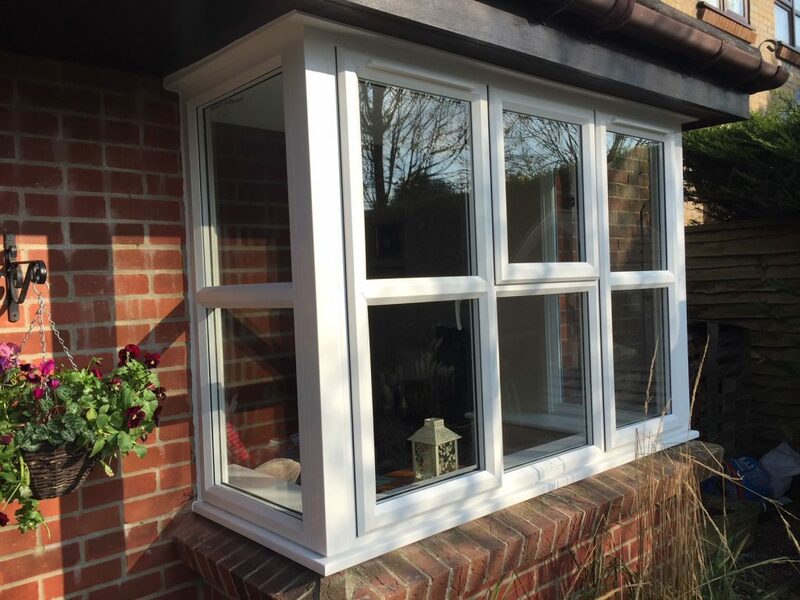 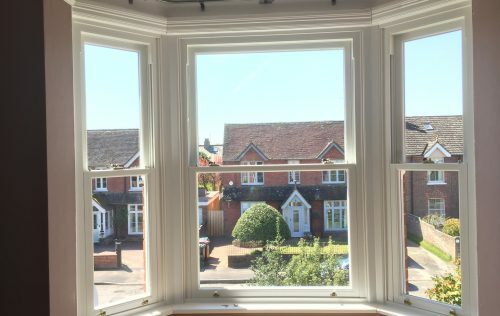 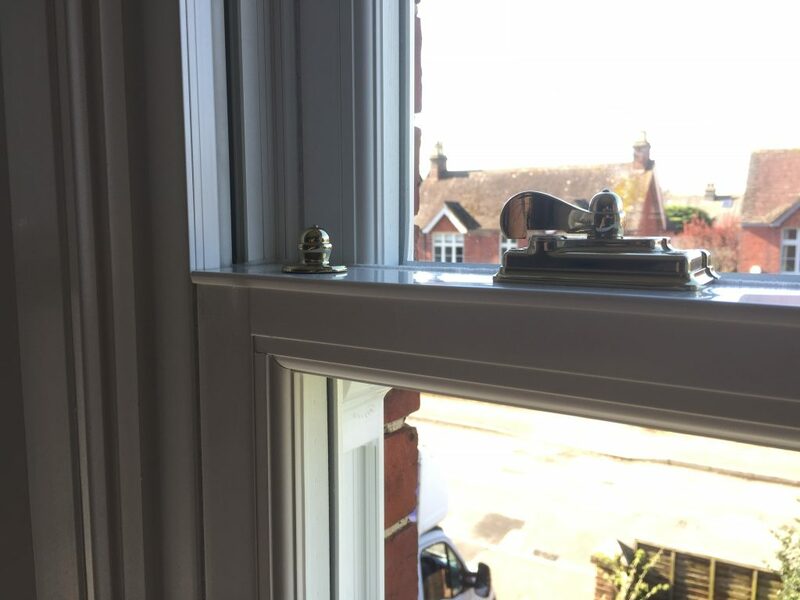 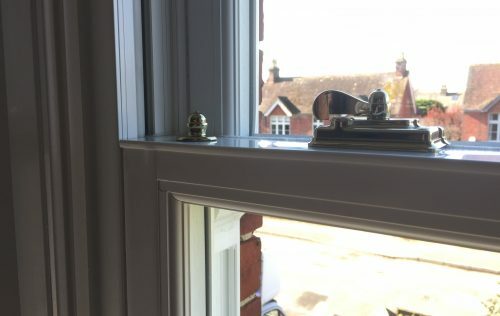 Our window frames have the slimmest sight lines with chamfered beads replicating a traditional putty line appearance and all edges bevelled for a more pleasing look. 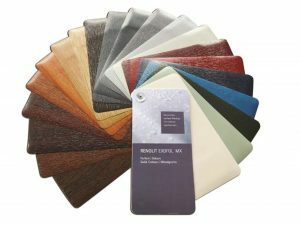 They are available in a wide range of wood grain and coloured foils, and can be supplied painted in any RAL colour. 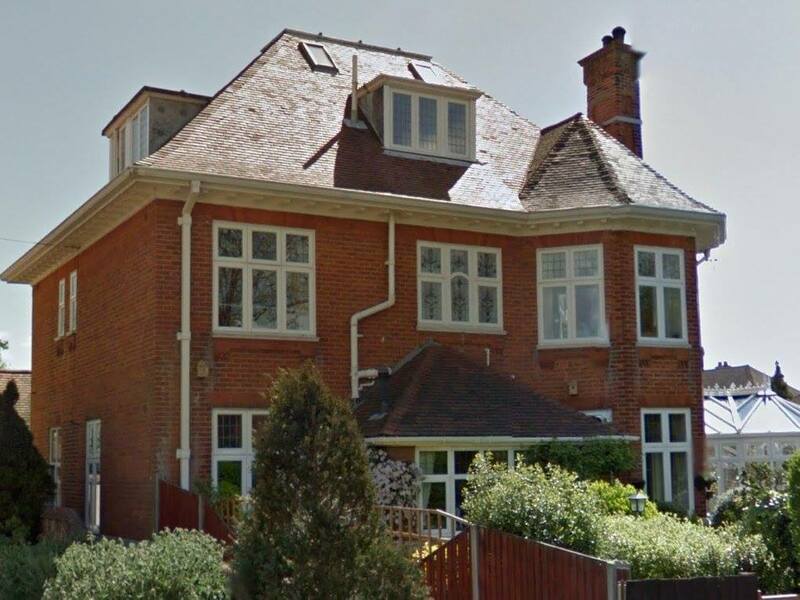 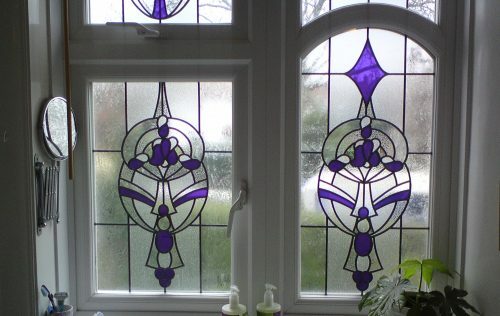 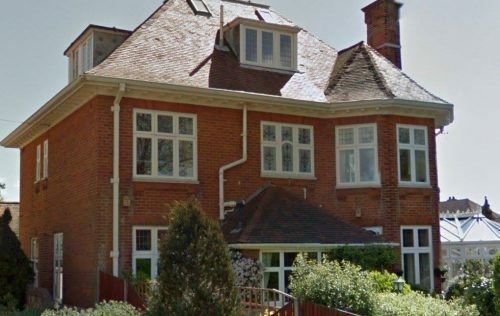 Our windows can incorporate a wide range of decorative glass finishes including square and diamond lead, Georgian glazing bars and stained glass effect. 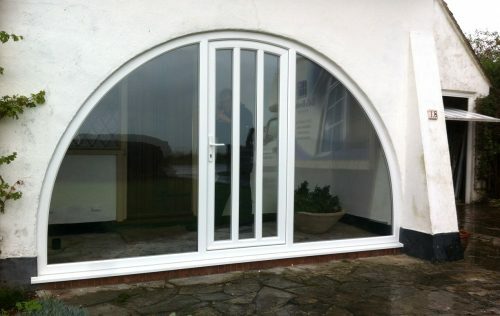 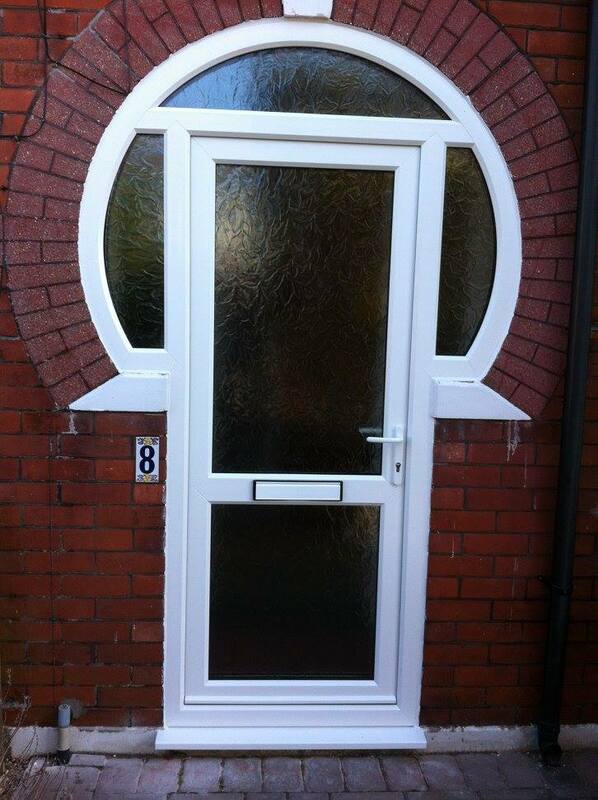 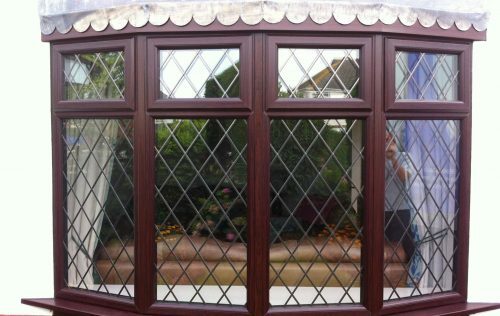 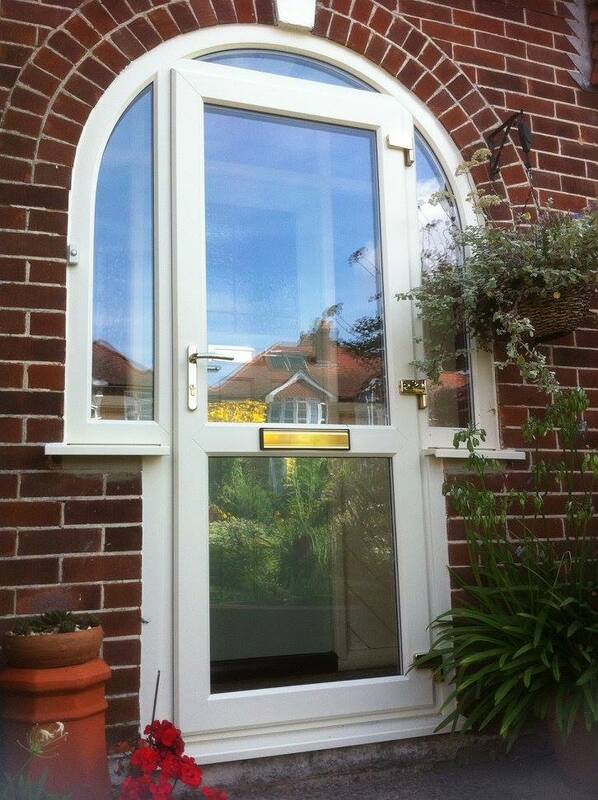 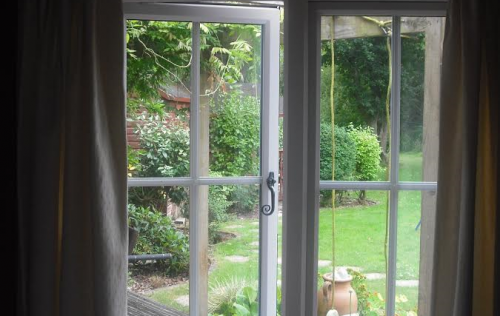 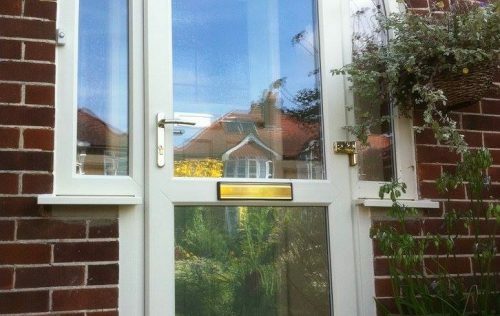 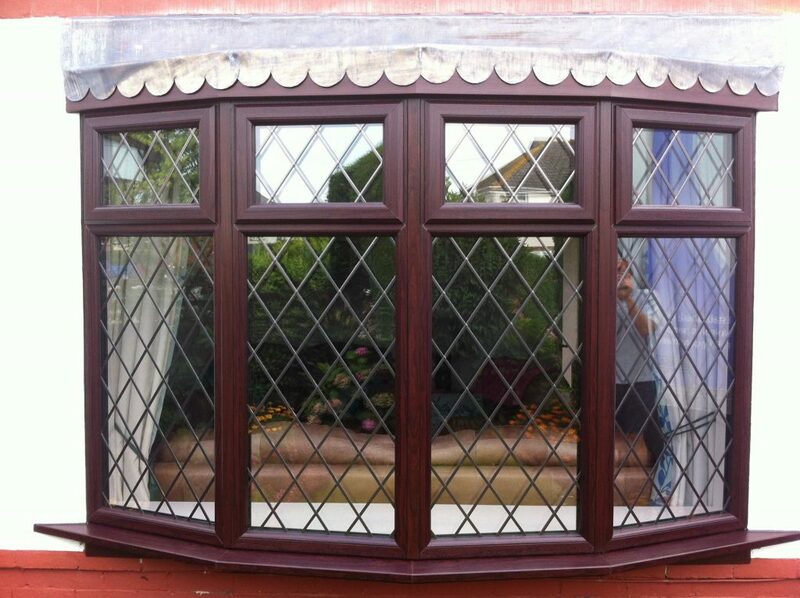 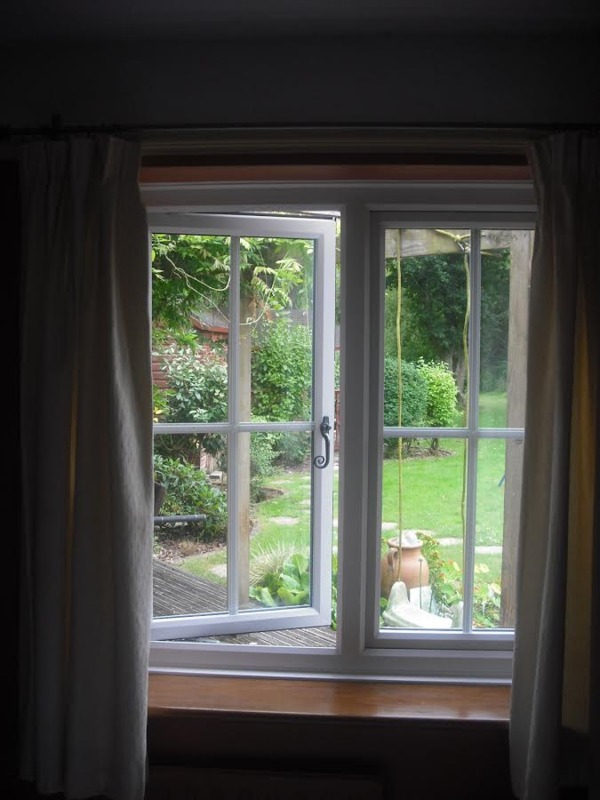 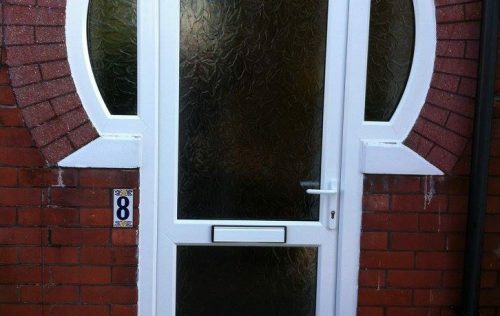 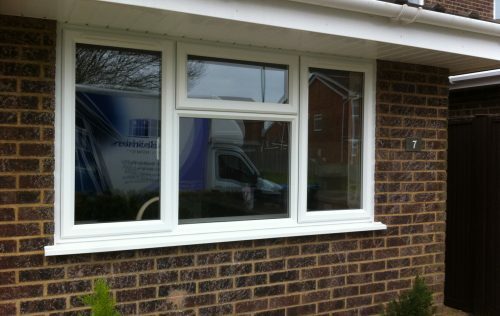 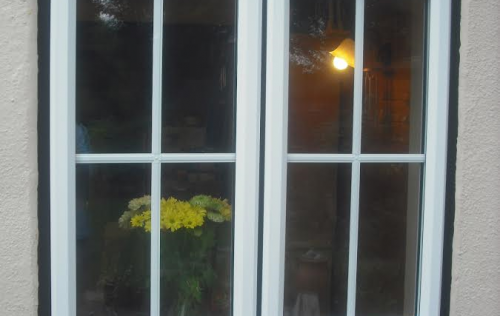 If you have a shaped or curved window or door frame that needs replacing then look no further. 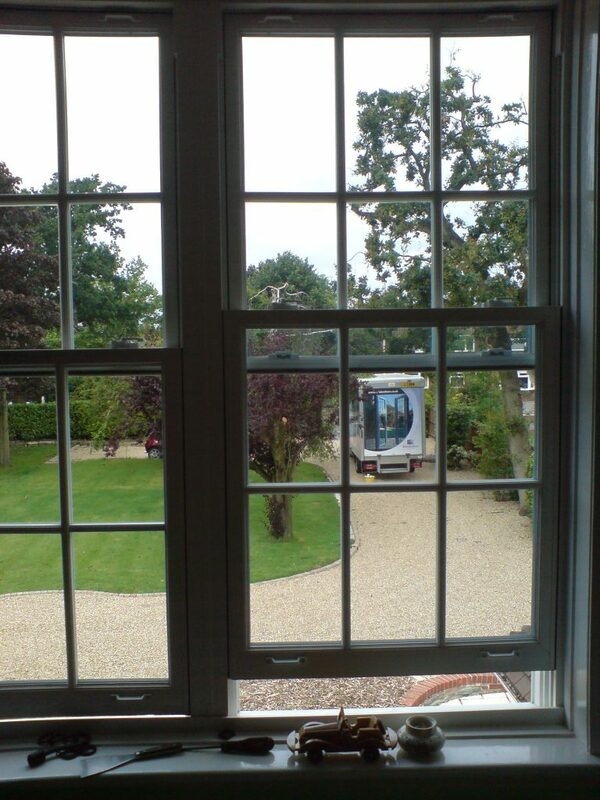 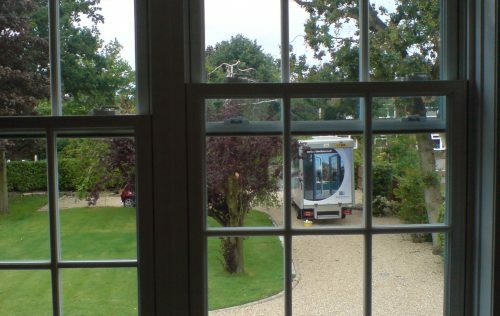 We have been designing, surveying and installing unusual one off projects for over 30 years. 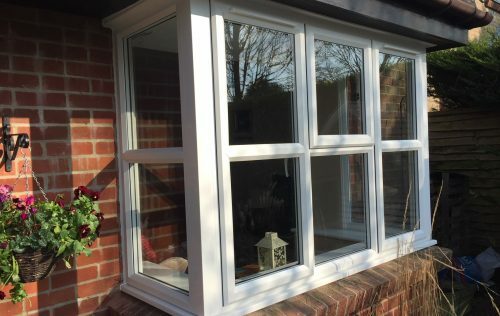 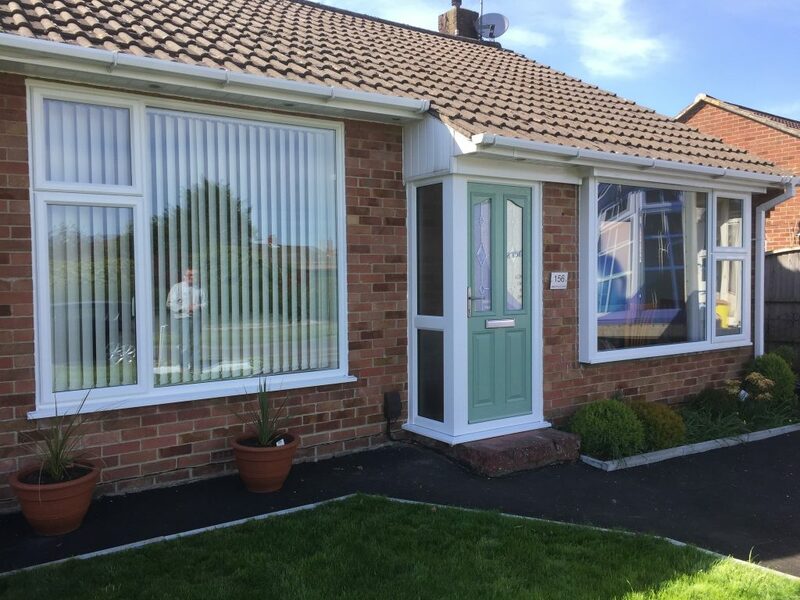 Using only the best quality materials and then installed by City and Guilds Advanced craft carpenters, we are able to confidently offer a comprehensive ten year guarantee on all windows and doors we install. 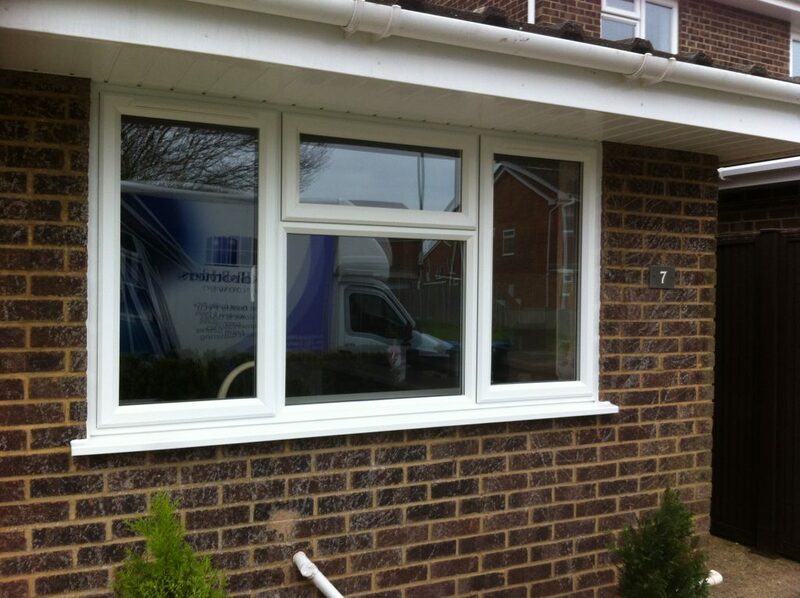 And for extra peace of mind our guarantee is insurance backed.